Time to civilize your eating habits. Think Zero Waste Daily! Over ten million plastic utensils & straws are thrown away daily. Sea or Not to Sea.We really don’t need to use plastic straws, cups, plates and silverware that pollute the planet for centuries. Even the Biodegradable options gum up recycling and are being refused by compost facilities. 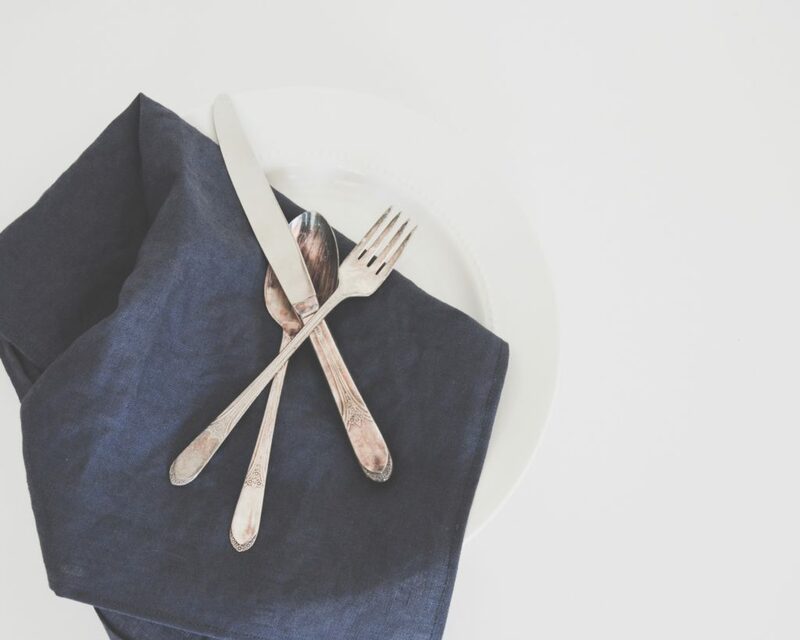 A great gift for you and friends Select some spare or vintage silverware, place with a stainless straw and chopsticks, wrap them in linen napkin and tie with cotton twine. Toss a few sets in your bag for your own use and give them as gifts. Take a box of paper straws to the office and share them. Having fine silver with your to-go meals can improve your eating experience and sense of mindfulness.